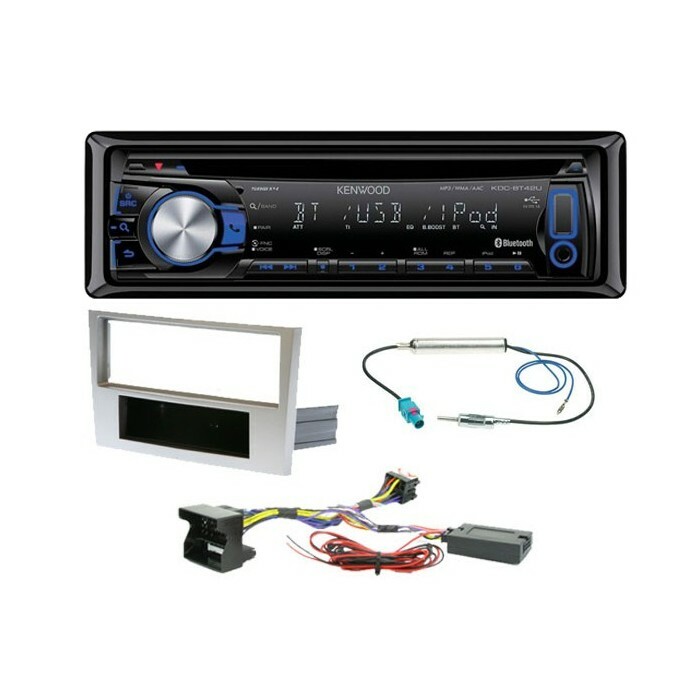 This SONY MEX-BT2700U comes complete with all fitting accessories required to install into BMW E39 5 Series and X5, Retaining all original features Keeping your steering wheel controls. Imagine cruising down the road talking on your phone hands-free. 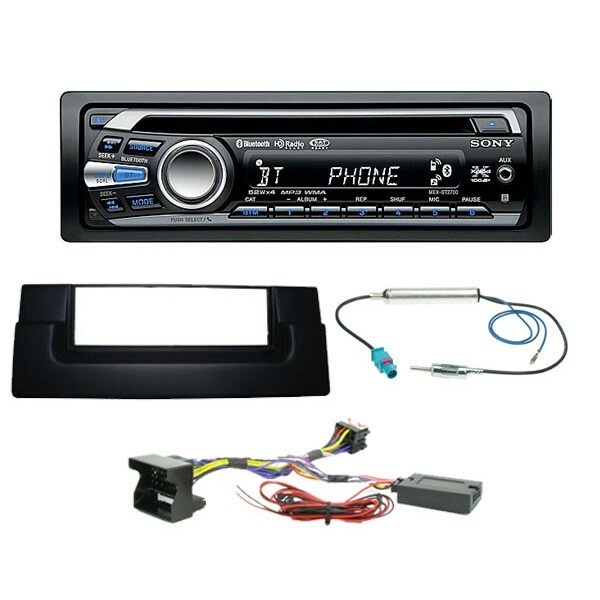 The Sony MEX-BT2700 CD receiver features built-in Bluetooth connectivity that lets you make and receive calls through your car's speakers, so you can keep your phone in your pocket and your hands on the wheel. Sony MEX-BT2700 also lets you stream music files wirelessly from your compatible Bluetooth device to get convenient playback on the go. Even if your audio player doesn't have wireless capability, you can still plug it into MEX-BT2700 's auxiliary input to hear your favorite selections. 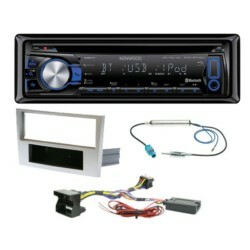 Or you can hook up your iPod with an optional adapter, and enjoy your collection of tunes during your ride. The Sony MEX-BT2700 plays all your CDs with incredible fidelity, whether they're storebought discs or ones you've burned with MP3 or WMA files. The powerful internal amplifier offers power and clarity that'll make music exciting again, and you can control and adjust the MEX-BT2700's sound with its 3-band equalizer or seven preset EQ curves. For even more dynamic impact, you can use the two sets of preamp outputs to connect and control any amps and subs in your system. I ordered this package online yesterday, it arrived today and I just got it all fitted by my mate. Sounds loads better than the original BMW system, works off my steering controls and was all fitted in an hour. Bluetooth is great for music and the call quality is very good too. As an "ICE" novice it was great to order just one pack and have everything I need arrive in one box. Thank you.